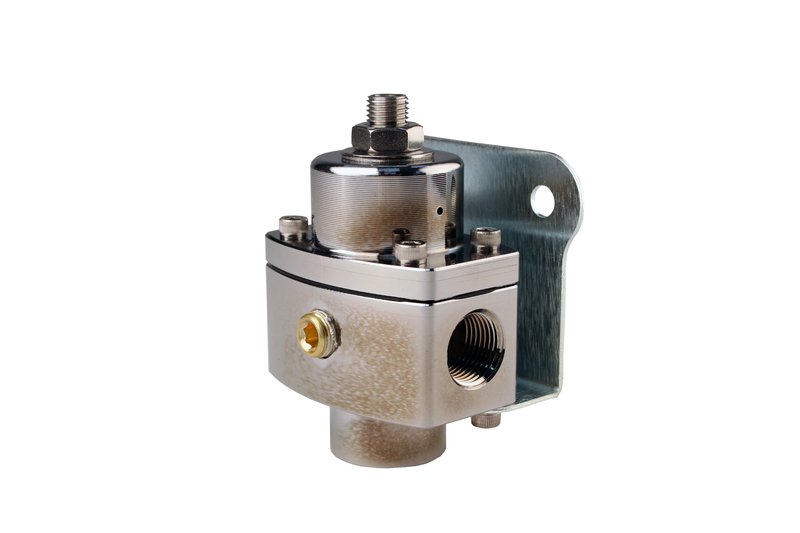 Platinum Series Carbureted Adjustable Regulator. Adjustable from 5-12 PSI. 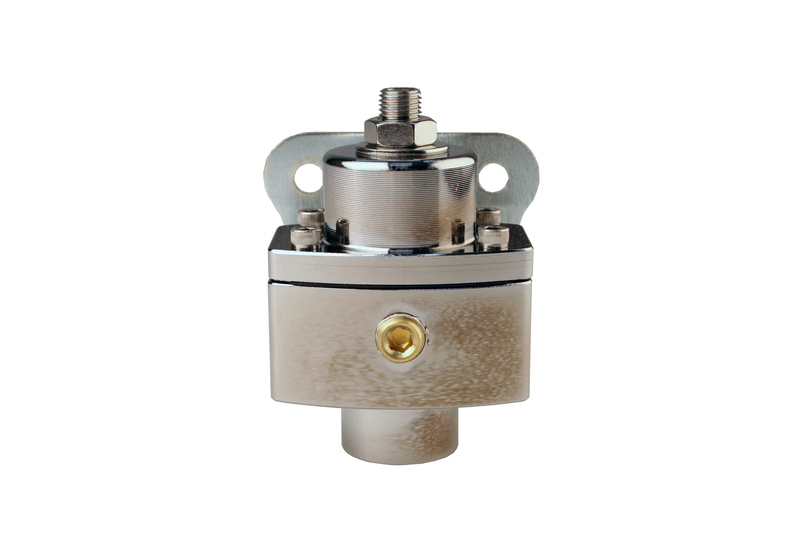 P/N 13205 provides 3/8' NPT inlet and outlet ports. 1/8' NPT gauge port.